When I went to Edinburgh, we took a Sandeman’s walking tour of the city. These tours are given by freelance guides who hire Sandeman’s to promote them; they are “pay what you want” tours, where one pays the guide at the end within their means and according to their satisfaction with the tour. In return, one spends about three hours tromping through the city, stopping at various locations for the guide to relate interesting stories and historical anecdotes. I don’t like travelling. I’m not like Frodo Baggins; I’m perfectly happy to stay in the Shire. It’s nice there. I don’t relish the interruptions to routine that travelling brings, the fiddly bits required in packing, the problem of hygiene on the road. So I travel sparingly. Instead I live vicariously through others: through the stories of friends and the writing of well-travelled people. But I must admit that, once in a while, it does one good to travel. 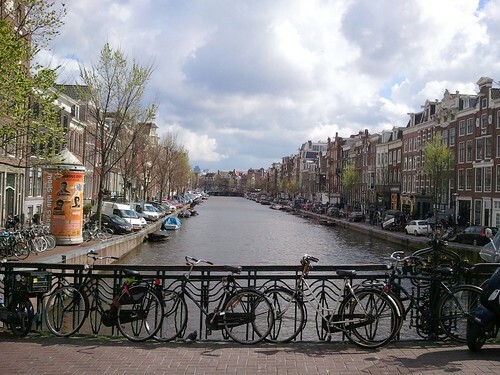 This trip to Amsterdam was only for two days, which is probably the perfect length for me. It allowed us to do plenty of things, but I was also home soon enough that I didn’t feel too worn out. Still, two days meant that we had to use our time wisely. 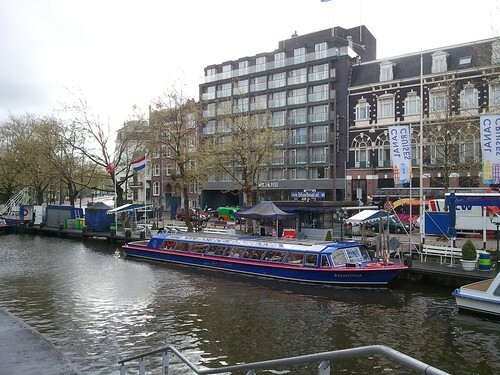 There are a lot of activities and venues competing for tourists’ eyeballs (and money) in Amsterdam; we needed to come up with a plan. We have two weeks off for Easter. 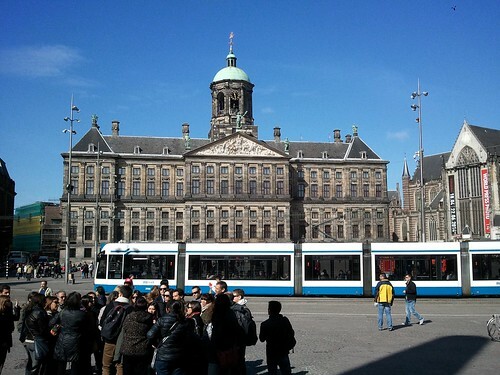 Earlier this week, I went to Amsterdam for a few days with three other teacher friends. I’ve written some blog posts about our time there. We left Monday evening, and originally I wasn’t going to blog about that part of the trip, because it’s mostly travel. But Monday was a special day all by itself, and I need to record it. Last year, around this time, I had shingles. In my eye. It wasn’t fun.